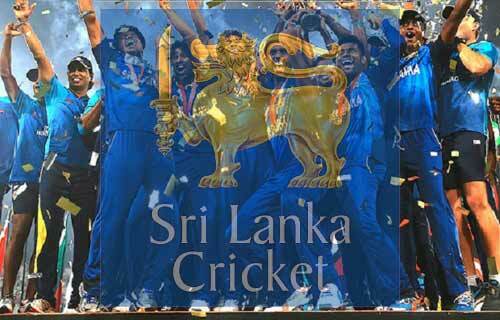 Sri Lanka is a very strong Asian and international cricket team. So far, Sri Lanka has played 31 matches in the T20 world cups while it has participated in all the 5 ICC T20 world cups from 2007 to 2014. Out of these 31 matches, Sri Lanka won 21 matches and lost 9 matches while one match was tied. 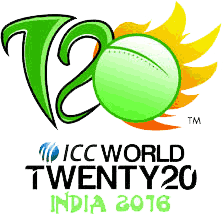 The winning percentage is 69.35% which is best for any team in the T20 world cup. Sri Lanka is the defending champion of the upcoming T20 world cup as it won the 2014 T20 cricket world cup by defeating India in the final match. Apart from that, Sri Lanka remained runner-up in the 2nd and 4th T20 world cups, held in 2009 and 2012 respectively, while the team reached the semi final stage of the 3rd T20 world cup (2010). Currently, Lasith Malinga is the captain of Sri Lanka T20 team while the other players of the team are Angelo Mathews, Uoul Tharanga, Lahiry Thirimanne, Jehan Mubarak, Kusal perera, Dinesh Chandimal, Thisara Perera, Jeevan Mendis, S Senanayake, T Dilshan, S Prasanna, D Prasad, N Kulasekara, R Herath and Ajantha Mendis. With this combination of young and experienced players, Sri Lanka has strong chances of retaining its T20 world cup title in T20 world cup 2016.
where is Kusal janith perera and Lahiru Thirimanne.... Pls rply fast.